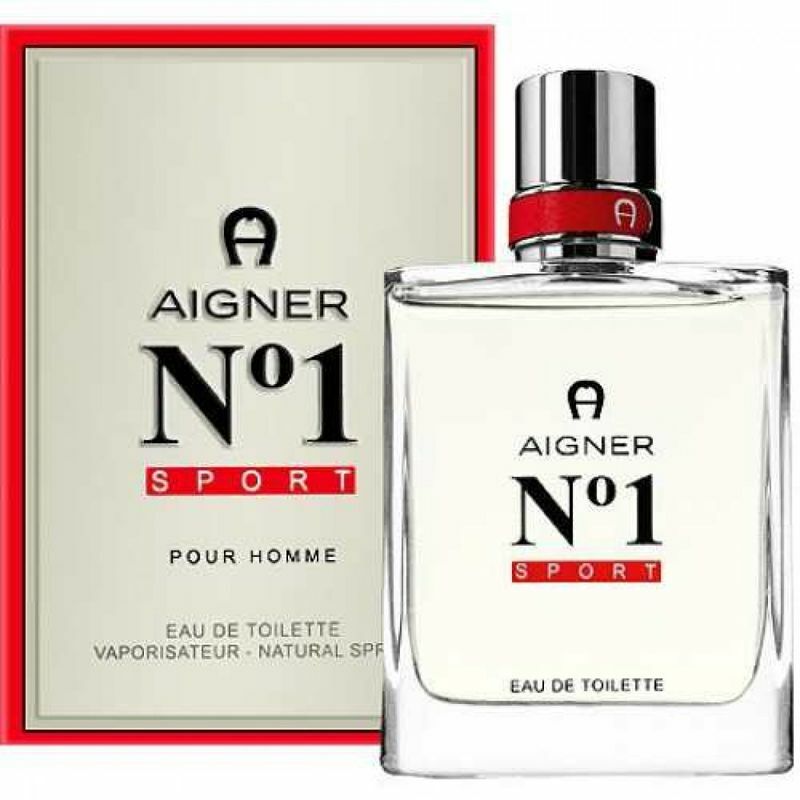 AIGNER No.1 Sport Eau De Toilette embodies the scent of success and victory, as well as strength, discipline and drive that help you achieve your best at the chosen sport. 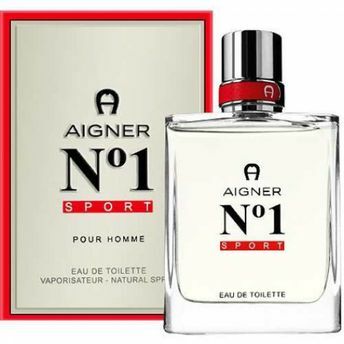 This refreshing sport scent is for every man who thrives on being number one. Citrusy accords of grapefruit and lemon are infused with cardamom at the top. Mint, apple and oak moss form the heart of the perfume that ends with woods, patchouli, black musk, leather, and guaiac. Explore the entire range of Perfumes (EDT & EDP) available on Nykaa. Shop more Aigner products here.You can browse through the complete world of Aigner Perfumes (EDT & EDP) .